14 Dec 2017, Dolphin Coast: A 16-year-old boy has been left with bleeding on the brain and severe injuries after an altercation that led to a savage assault on Saturday night. Word of the incident has quickly spread on social media and has sent ripples of shock through the Dolphin Coast community, however there are glaring differences in the two versions of events that night. Michael Braine and his family moved to Ballito four months ago and would never have guessed that this would be the scene of one of the worst nights of their lives. According to his father David, Braine had been at Salmon Bay with friends on Saturday evening when they began to walk home through Ballito lower village, he apparently spotted a few other friends outside East Oasis and stopped for a chat. “He still phoned me to say ‘dad, I’m going to be out a bit later because I’m here with some friends’,” his father said. David told the North Coast Courier that while there, they got into a verbal altercation with another group. David said the man who hit his son, Lewellyn Labuschagne, approached from the back and hit him from the side before kneeing him in the face and then proceeding to kick and jump on his head when Michael fell down. He said Labuschagne then jumped into his car and sped off. The incident has left Michael Braine deaf in his right ear. Doctors are not certain yet whether this will be permanent. Labuschagne, however, tells a very different story. “It was a friends birthday and we headed out to East Oasis,” he said. Labuschagne told the Courier he went to the bathroom and when he came out, Michael was apparently shouting at a group of three men. He said Michael was apparently so intoxicated that he was slapping himself in the face while shouting this. According to Labuschagne, as he walked past, Michael pushed him and began shouting the same thing. 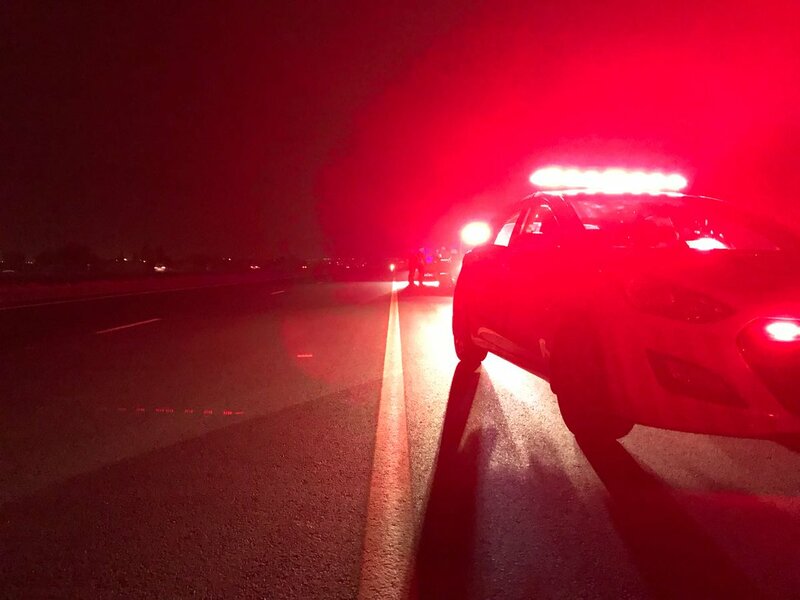 After the fight, emergency services were called and Michael rushed to Netcare Alberlito Hospital before being transferred to Umhlanga for specialist care. The incident has left him with at least three burst blood vessels causing bleeding on the brain, a fractured skull, his jaw broken in five places, three teeth knocked completely out and deafness in one ear. David said he had been in contact with his son’s attacker and had offered him the opportunity to meet but had been turned down. Labuschagne on the other hand, denies this and says the only interaction he has received was threatening message on Facebook from David. 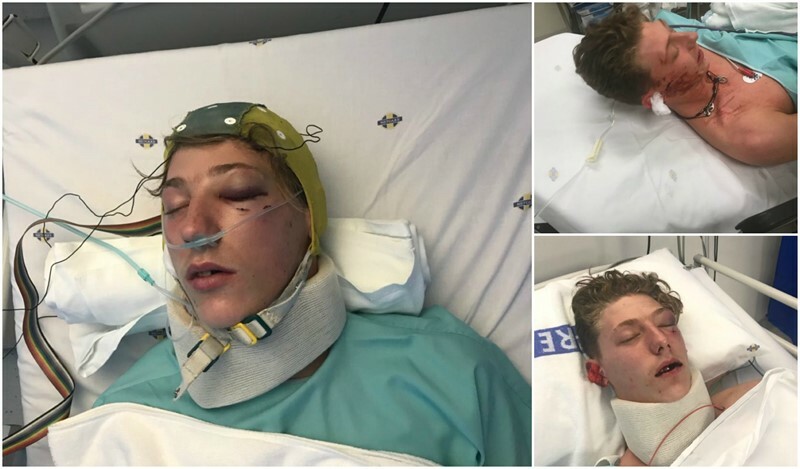 Labuschagne’s father, Herman, says since the incident they have received numerous threats. 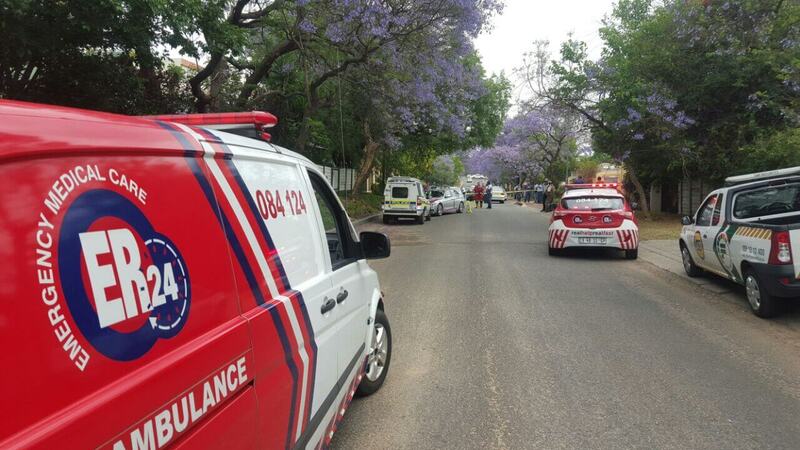 Umhlali SAPS spokesperson Captain Vinny Pillay confirmed that a case of attempted murder had been opened and that police were investigating the matter, though nobody had been detained. Labuschagne said he had already been to the station to make his statement. While Michael is certainly not out of the woods yet, his father said doctors were pleased with his progress so far. “He is awake and talking, the reconstructive work has been done on his jaw but he is still going to need surgical implants in his mouth to replace the teeth that were knocked out.